Circa 1909. 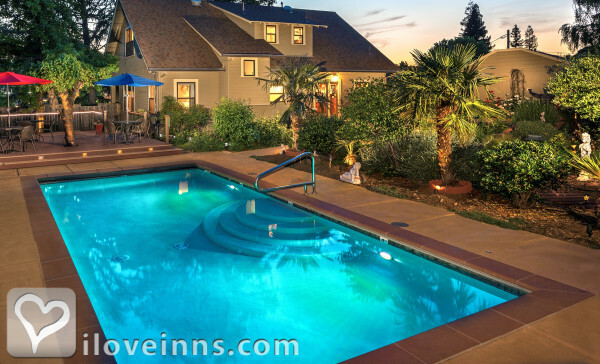 Luxury, comfort, and privacy abound at a downtown wine country retreat. 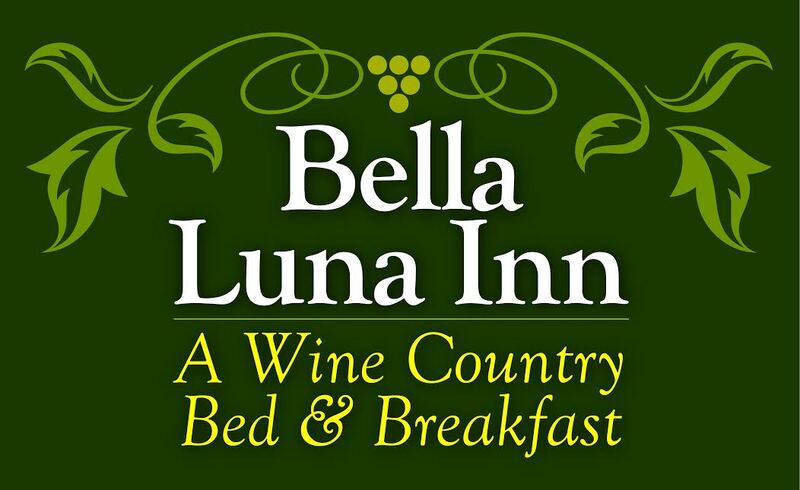 Four different accommodations provide options for discerning guests; all feature a king or California king bed, mini-refrigerator stocked with water, ceiling fan, and plush robes and slippers. Two mini-suites boast a romantic fireplace and oversized spa shower. The Camellia Suite features a private living room and porch. Reserve the Cypress Cottage to enjoy charming barn doors, an impressive bathroom, and panoramic views of the pool and garden. After a day visiting vineyards, relax with a glass of wine on the deck, take a dip in the heated pool, or wander through the olive, fig, orange, and tangerine trees. Coffee and tea are available 24 hours in the lobby. Guests are treated to breakfast at nearby Costeaux French Bakery. The town square is a short five-minute walk away lending convenient access to boutiques, art galleries, restaurants, and wine tasting rooms. Payment Types Accepted Include American Express, Visa, Master Card and Discover. This property has 4 total guest accommodations with private bath, 4 with hot tubs. The types of beds available include King.